Did you have a good weekend? My weekend was the most delightful. The weather was perfect and it's obvious spring has sprung in the city. I spent Saturday at The Makeup Show preview celebrating their 10 year anniversary! Did you know the makeup show is the largest pro-only makeup event in the U.S.? I never miss the show and I'm thrilled to see it grow the way it has. On Sunday, my fiancée and I went to the Central Park Zoo and then had a picnic in the park. Alas, back to the grind. Here are the products helping start my week off right. There hasn't been an Hourglass product I didn't like. 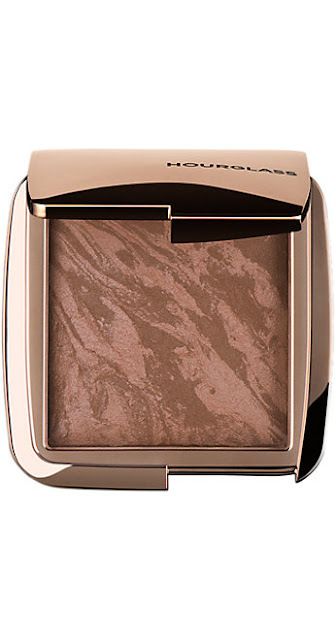 From their stunning packaging to their buttery smooth textures, it's hard not to fall head over heels for Hourglass. 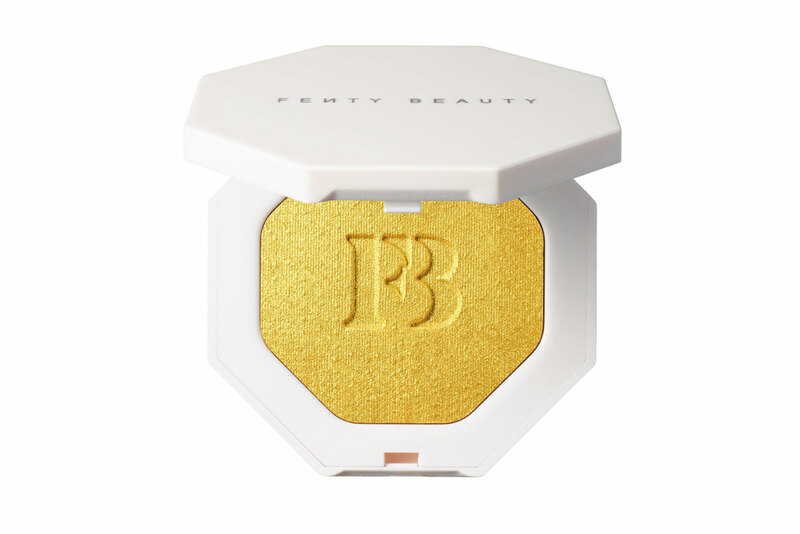 I own most of their product line, including the best-selling Ambient light blushes and highlighters. A bronzer was a must-have for me. This one comes in two shades - Radiant Bronze Light and Luminous Bronze Light. Go for luminous if you want a lighter shade. 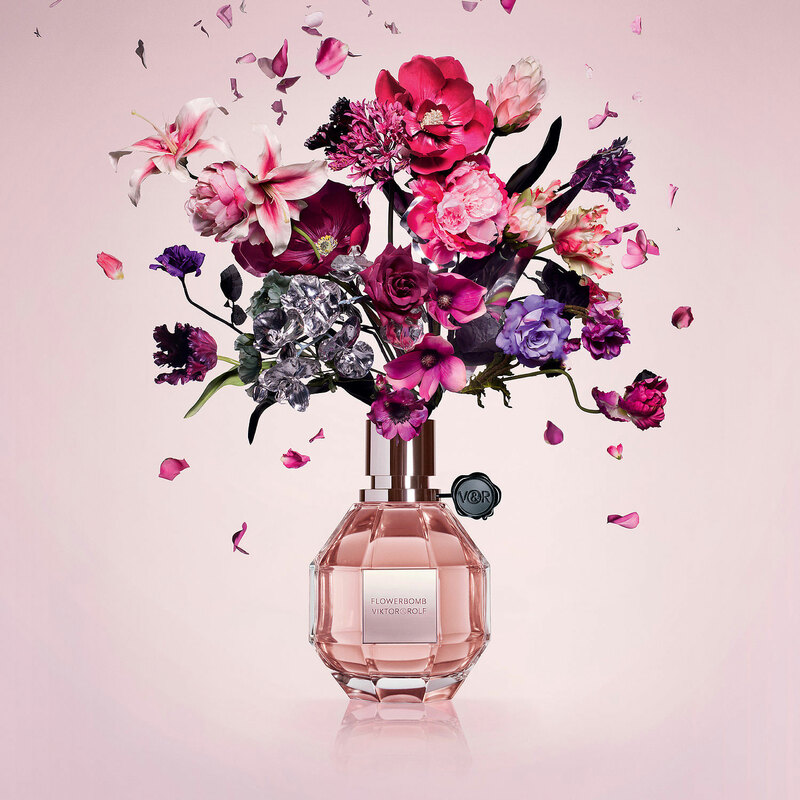 It's an exciting day when NARS launches a new product. You can now purchase eight different eyelash looks all designed by François Nars. These natural faux lashes will add drama and intensity to your look and are reusable. 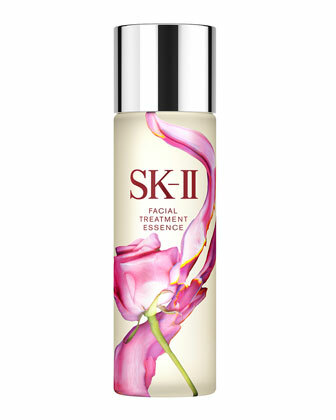 I've recently become obsessed with SK-II's facial treatment essence, so I love when they collaborate for limited edition packaging. This collaboration is once again with Taiwanese artist Po Chih Huang. The new pink rose represents gratefulness and appreciation. Nothing like a jumbo lip pencil to start the day. 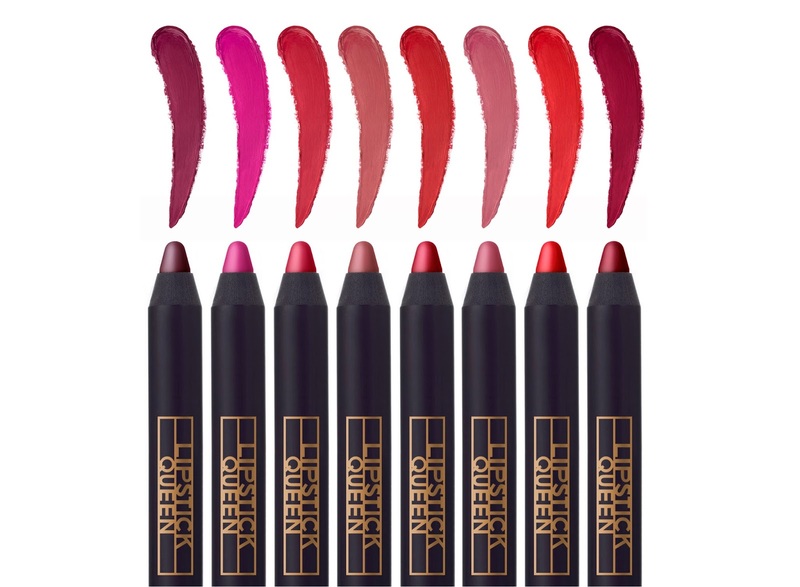 These Lipstick Queen lippys are packed with pigment and work as a lipstick and lip liner for perfect precision. 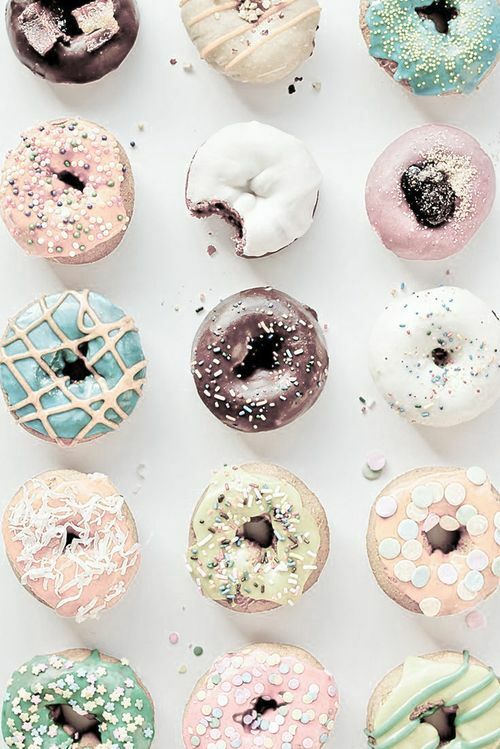 8 shades in total to choose from. 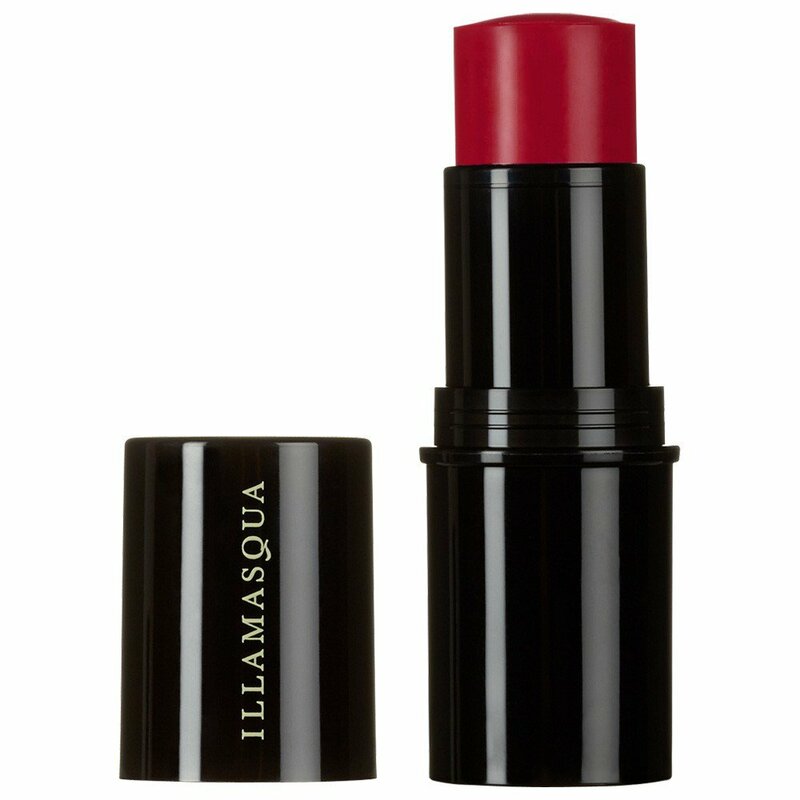 The inspiration for the lipsticks come from the precision of Cupid's arrow, get it? 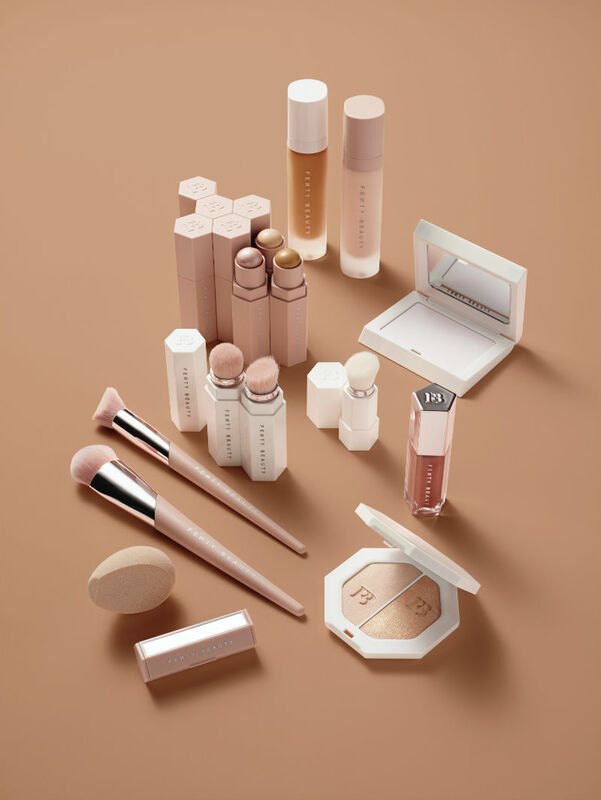 Introducing the brand's first contouring stick and collection of cheek tints. The formula is lightweight and waterproof - it blends effortlessly into the skin and creates a subtle contoured look. Kat Von D has been hitting it out of the park lately with her palettes. 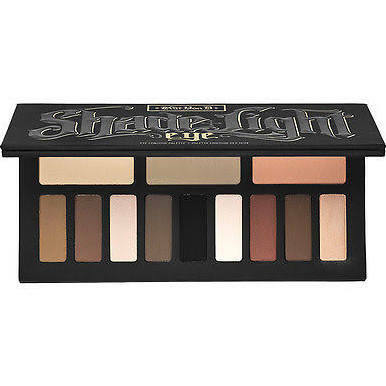 This eye contouring palette features three color quads in neutral, cool, and warm shades. The colors are a great blend of shades and can create many looks. The pigments are wonderful, too! 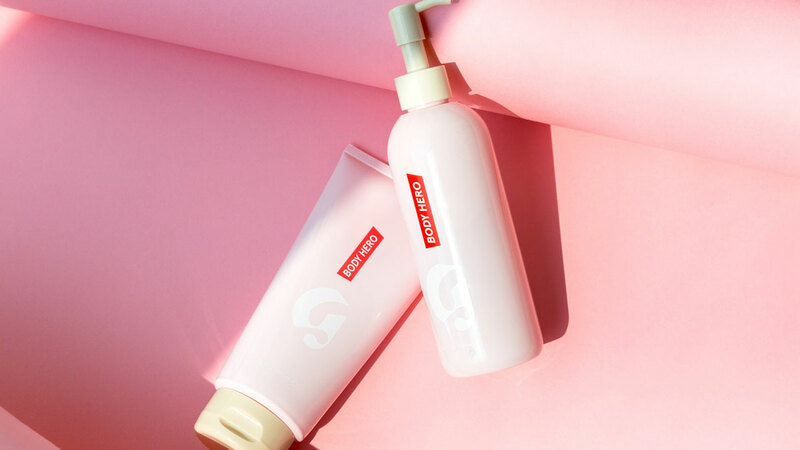 What products are you using today?